There was a recent update announcement to the Google algorithm and will go live in April and it has to do with being Mobile friendly. Let’s be fair, we were all expecting it to happen as Google has been kinda slow to implement and recognize the value in mobile web traffic. Best of all all, this update has no secret name or handle for this new update, and you can view it here. The point of this update or revision is concerned with making your site responsive to mobile devices. How your serve up content to mobile customers is the key to this revised algorithm. Looking at the prerequisites, it doesn’t seem to be much. But it will be a huge jump for those who have traditionally created only desktop type websites for their products and services. This revised algorithm does not change what is already implemented in Google Hummingbird but builds upon it. So you will have points deducted once it recrawls your site to see if you are mobile friendly. The general public thinks that Google only tweaks the algorithm on a quarterly basis but in reality, only major changes are updated that way. Every month, the Google team takes a piece of code and takes it apart to better reflect its goal. Sometimes it works and other times it is very turbulent. You can view the turbulence chart here at MozCast which is calculated on a monthly basis. For this, search engine results (SERPs) are monitored for changes and that’s how the chart comes about. To be on top of the list, there are a few factors in which you are awarded page rank points. The rest is fair game. The mobile friendly requirement however seems to be more critical, as it will change the page rank of your site if found to be mobile un-responsive. 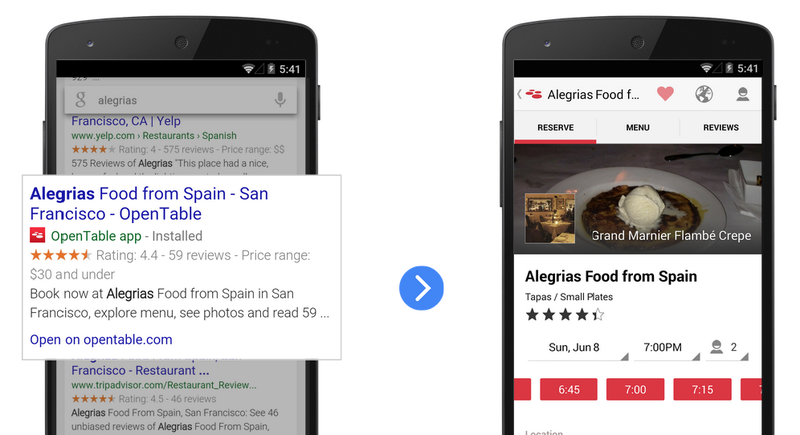 Google is going out to woo mobile users. Web traffic for mobile site have increased dramatically over the years and the challenge is to pare down the desktop friendly site so it becomes usable without being a data bandwidth hog. These days, an average website landing page is definitely more than 1MB, this can be even up to 10MB at times and more for those with high graphic demands. 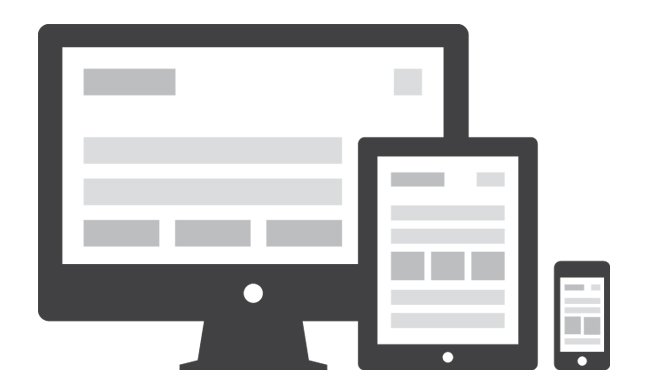 Having a RWD site means the server CMS will scale down the data usage to meet mobile standards. Responsive Web Design is more UX based, but Google has injected it’s own regulations to ensure your site is crawlable. 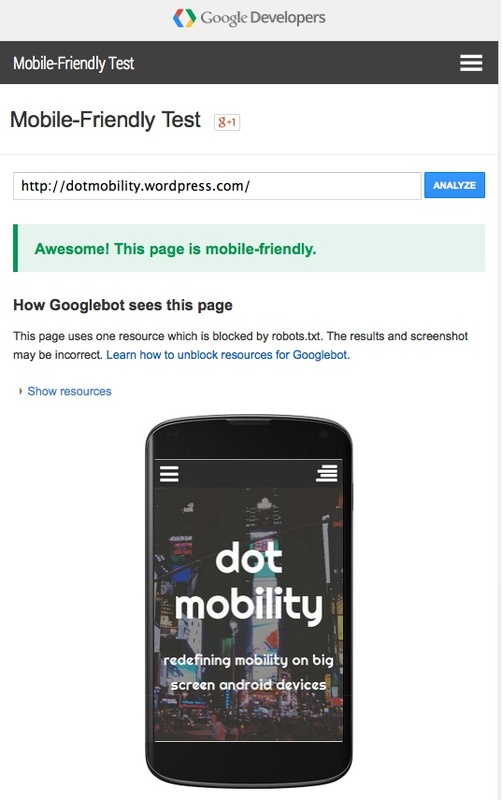 To know if they think your site meets their approval, Google has its own crawlable test, which you can take here. One of the most pertinent issues are addressed in the new SEO update. The lesser ones, that concernslayout and single page dynamic content is not addressed. Part of the problem is that Google’s own engine isn’t that complex and much of what it does relies on content identification, URLs and linking. There are Schema requirements too, and this sort of optimization requires you to fire up your text editor and to add and tinker with code within the Theme of a CMS. Like it or not, if you don’t have any HTML knowledge, you better let someone else do it for you. A CSS sheet, with HTML code is a massive page of text which only the geek in us can decipher. Knowing where to enter the schema friendly code takes some knowledge and please don’t do it unless you know what you are doing. Simple mistakes like using an opening <center> and not closing it with a </center> tag can throw up rendering errors for your theme or page. This makes things difficult as bug hunting can take hours or days depending on how you approach the problem. Design wise, Google offers no clues. 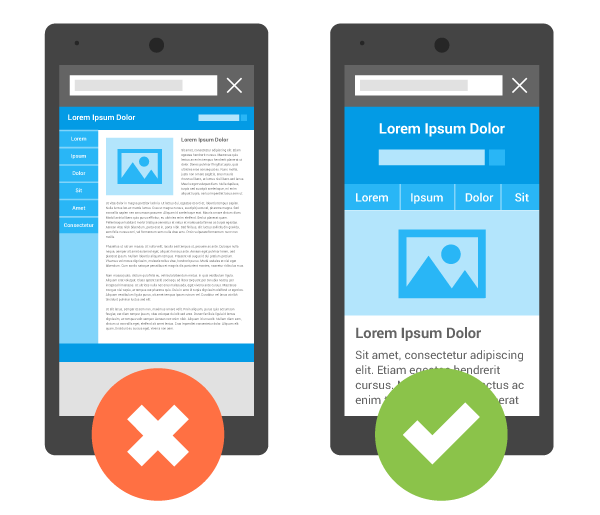 Should your mobile site conform with page layout requirements like in a desktop websites? I have no idea but this is probably a gray area that Google has not been addressing. Content has to be crawled. This means that for every link you put up that links to some kind of content, it has to be mobile friendly or else you will get booted off the rankings. 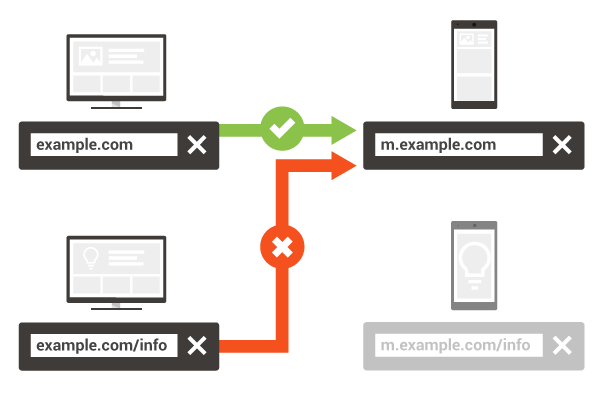 Faulty links will be penalized so you have to pay attention to how your site responds to mobile users. Should I be Chasing the Page Rank or just make it Mobile SEO friendly? When you look at the turbulent state of Google’s Algorithm each time they tweak it, found on Mozcast, you’d realize that the finer points of Page ranks is often fought with a team of full time army of people which many of your have no access to. Every month, Google engineers will implement new tweaks and in the process affect your placing on SERPs. As long as you follow the fundamental requirements, your only other hope is to have a unique branding of content, socially active on social media and refined your site with RWD. You must not forget that since Hummingbird came into play, the new algorithm is tuned to look out for content that is shared and provide useful information for its users. RWD is there to help your site when Google detects its searches made through a mobile browser and will offer to serve up only RWD sites first. Google’s main aim is to allow Google Voice Search to do the searching for you in mobile, and as long as you have very thin written content, that in itself will affect your ranking. So if your content consist of mainly graphics, images or video, the only hope for you to reach the top SERP rankings is boost it through social sharing and usage. No website will completely meet the requirements of Google’s Hummingbird and constant algorithm changes, what you lack, you can make up for it in other areas and chasing the elusive prime spot on SERPS for your product or service category can be better achieved with the use of Google ads. Cheaper too if that is what you are after.